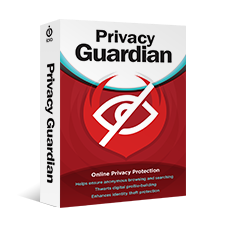 Home » Security » Monitoring & Access Controls » Save up to 60% – Shadow Defender – Lifetime License – Protects Windows PC/Laptop Real Environment from Unwanted Changes. ShadowDefender.com solutions provide a new way to solve system security, data protection, and privacy protection problems. It uses a method called Shadow Mode to protect PCs from attack. By placing PCs in Shadow Mode with Shadow Defender, the system is going to be protected no matter what happens. Shadow Mode tracks all the change and redirects them to an unused location on the disk. These system changes can be permanently saved to disk, or completely discarded. Shadow Mode is the most efficient and intelligent way to protect PCs. 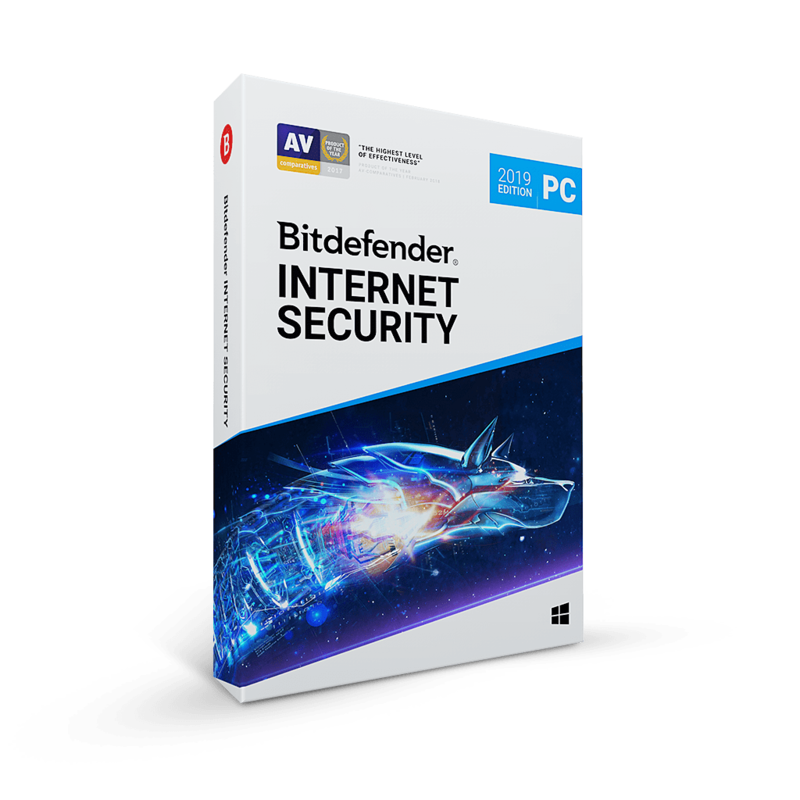 Shadow Defender provides easy to use desktop security and privacy protection for Windows operating systems. 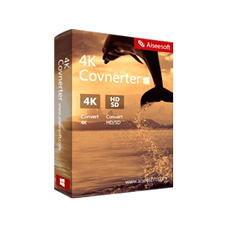 It is an excellent way to prevent unwanted or malicious changes from being made to a PC. With Shadow Defender you can run a system in a virtual environment, called Shadow Mode. and all the attacks will happen in the virtual environment, not the real environment. If attacks happened, all you need to do is to reboot your system. And meanwhile, you can save the selected files and folders to the real environment. How Does Shadow Defender Work? Shadow Defender’s protection concept is very easy to grasp. For the software to do its job properly you have to place the disks installed on your computer into Shadow Mode. By doing this, the application will take a snapshot of the disk and run every file in virtual mode. 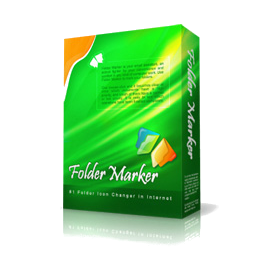 You will have the same access to the files on the disk but any write action will be virtual. This means that no matter how many worms and spyware you infect your computer with, they will not affect the real system at all because of the virtualization. Once you snap out of this “parallel dimension” every change to the system and the files on the disk will be discarded. Basing on the original windows, Shadow Defender clone an independent system platform that we call them “shadow mode”. With the same configuration and function to the original windows, people could do anything as he were in normal mode. The substantial difference between the normal mode and the shadow mode is: everything in the shadow mode, which includes the file you downloaded, the document you created or the settings that you have changed will disappear at all when you exit the shadow mode.That is the reason why shadow mode can absolutely leave no trace in the computer. 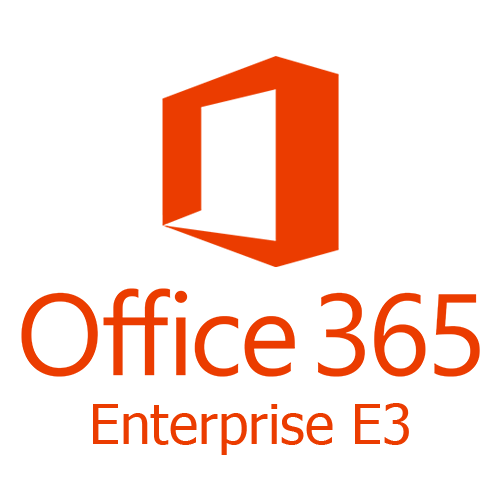 File Exclusion List – Able to select the files and folders you wish to exclude from a Shadow Mode. Registry Exclusion List – Able to select the registry items you wish to exclude from a Shadow Mode. Commit – Performs just like an exclusion file, but the action must be taken manually. 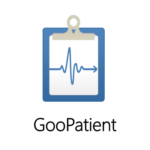 Commit from Context Menu – The Commit from the context menu can be used at any time to save a file or folder permanently to the volume. Not sure if Shadow Defender does what you need? Try it out now. 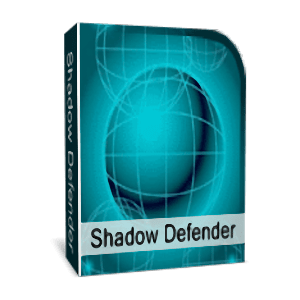 Please feel free to download Shadow Defender for Windows here. 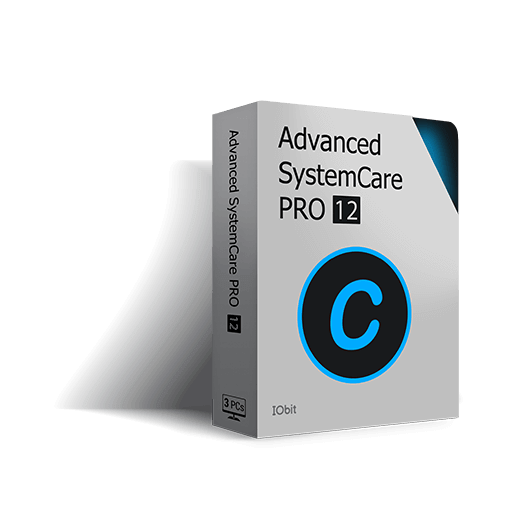 This security software by Yang Ping (SHADOWDEFENDER.COM) has been tested professionally and we are assured that no viruses, Trojans, adware or malware contained. What their users are saying about Shadow Defender? I got this the last time it was offered. Have not had a single problem with it. I’m currently running Windows 10 Anniversary Update, I gave up Time Wiz Time freeze in favor of this program. If you are looking for this type of program I would recommend you try this. Hi Aca, Shadow Defender is a pretty good product. I could see it blocking everything in shadow mode. Thanks for demo. I know of a product that will block everything too and that is Win Anti-Ransomware it’s an excellent product. Perfect Score for shadow Defender. Shadow Defender is not meant to prevent malware from running, or any code for that matter. It’s only suppose to discard all changes after rebooting the system. It did exactly what it was designed for. It discarded all changes made to the disk after a system reboot. The user just needs to know what Shadow Defender is designed for, and what it is not meant to be used for. It’s impressive that it has Track 0 virtualization which contains the MBR, and hidden boot volume. I’ve been using Shadow Defender for years, and even using it to test malware. Nothing I have used has ever bypassed SD. Very light on system resources, Shadow Defender is the most secure way to access internet and avoid any kind of virus and malware. 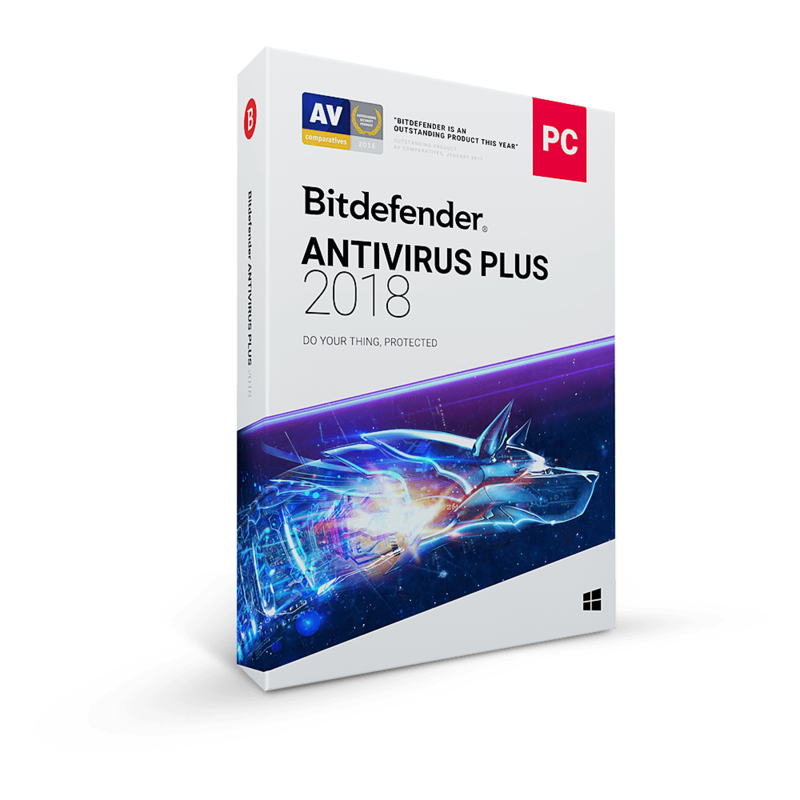 You can use an antivirus of your preference in order to increase your security. Very quick to install. Extremely easy to use. You can excludantivirusi virus so it can update and retain the updates. The same applies to any other app such as C Cleaner ect where they update on a regular basis. easier to configure than Sandboxie. 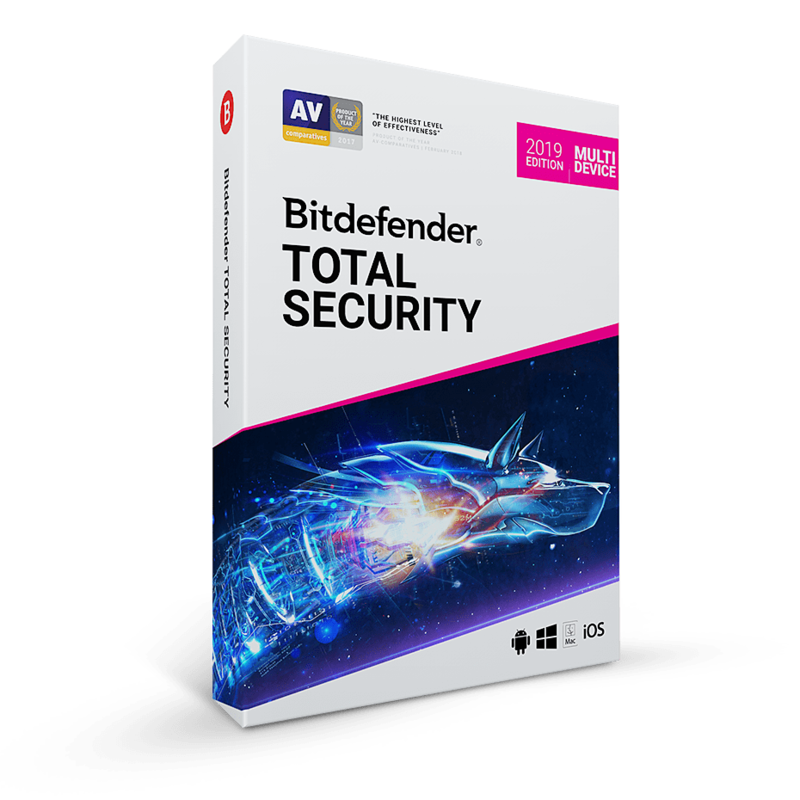 Shadow Defender retails for $35, But, on our website, The Software Shop, you can save on your purchase of its license key with a discount coupon code. This offer is available for a limited time! Shadow Defender Giveaway is also available now until October 31, 2017. 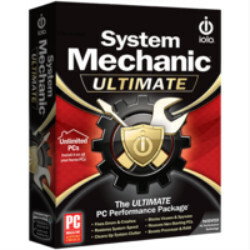 Please, go to “Software Giveaway” tab. A fully functional Shadow Defender. Free technical support with E-mail. 30-day Moneyback Guarantee. Secure Payment! The LIFETIME license for 3 PCs. The LIFETIME license for 300 PCs. Shadow Defender for Mac is unavailable ! Shadow Defender Giveaway is unavailable now for a limited time! Install it & Enjoy. Restart your Windows. Please Report if Shadow Defender Software Deal/Discount Coupon/Giveaway has a problem such as expired, broken link, sold out, etc. ShadowDefender does exactly what it says. 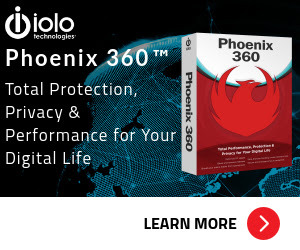 It places your drives into a virtual mode so that you can do away with all the antivirus and antispyware software that bogs your computer down. While allowing you to exclude certain files or folders so that data can still be written to them. Does not require a reboot for going into shadow mode. 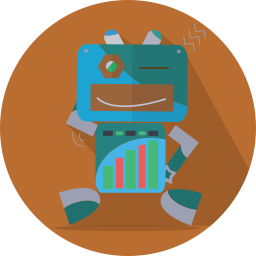 It has been tested against some of the worst malware in action and defeated all traces on a reboot. A really solid product and vendor.